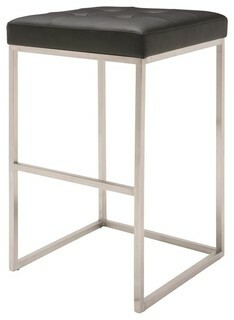 Chi is our newest design constructed in flexible molded PP polymer and accented by a chrome trim. 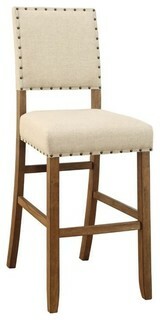 It is a definitive center of attention in any room. 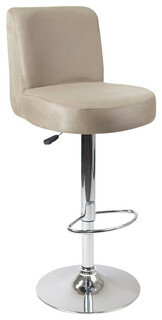 The seat and backrest are both contoured to provide premium comfort and support. 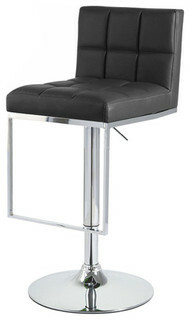 The Chi is a contemporary design with a retro flair making it suitable for the bar area kitchen breakfast nook gaming area or any other atmosphere. The Chi also includes a footrest crafted from chrome plated tubular steel and a sturdy base with rubber protection for your floor. For added comfort we’ve included sleek curved armrests on either side. 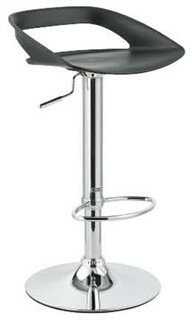 Each barstool can swivel 360 degrees and comes complete with an adjustable gas lift tested to operate at least 100000 times! Measures 17 wide by 15.5 deep. 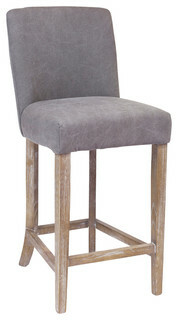 The seat height adjusts from table to counter/bar height (21 to 31). 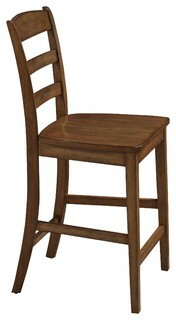 The overall height of the chair adjusts from 28 to 38. 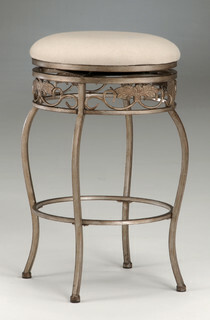 The base diameter is 15 and the footrest diameter is 14We have the best quality barstools of this type. Don’t settle for a cheap imitation made of inferior materials. 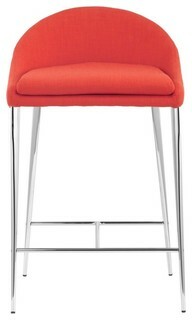 We are so confident in the durability of our product that we offer a 5 year warranty on the strut performance on all our barstools that we sell.